The town of Alexandria was founded in 1749, from a plan that was drawn by a young George Washington with the early prime lots designed to take advantage of the high bluffs overlooking a deep bay. 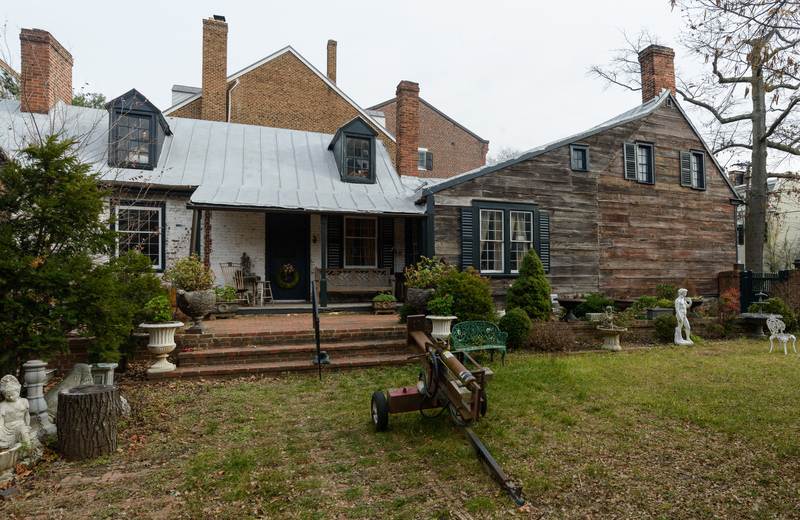 The surrounding area along the Potomac River in northern Virginia was already part of a well-established plantation landscape with earlier tobacco warehouses, a tavern, and a ferry spurring development from the 1730s onward. The original shoreline was built out from wharves with made land starting in the 18th century and lots were increasingly subdivided to allow for even more growth. Buildings dating to the 18th, 19th and 20th centuries share the landscape, including commercial and residential properties and places associated with the entwined black and white experience. These buildings represent the forms and methods typical of the urban landscape. Approximately 20 buildings representing over three centuries will be open during two self-guided walking tours on Friday. Participants will have the opportunity to take both tours, one in the morning and the second in the afternoon. Lunch is on your own. 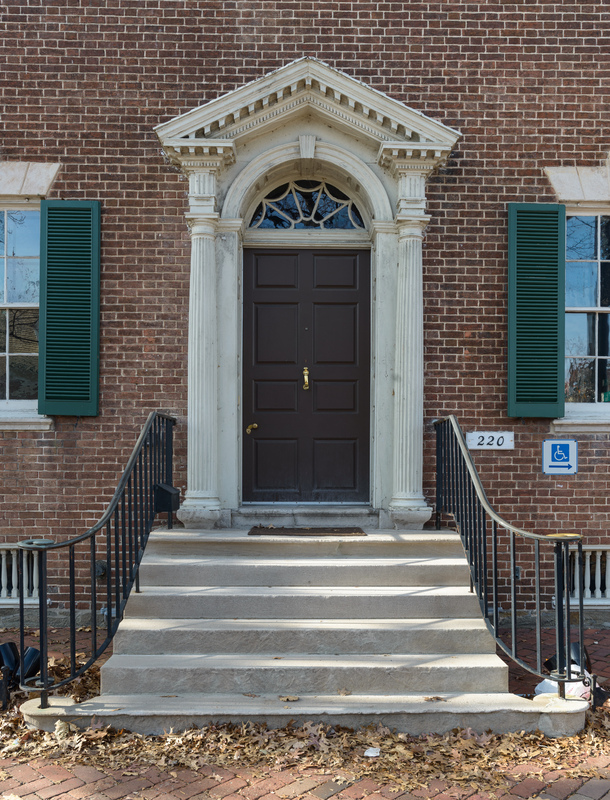 At the end of the day, join us for a reception and presentation of VAF Awards at the Lloyd House (1796-97), one of the finest Georgian houses in Old Town and home of the Office of Historic Alexandria. with access to the upper floors; the Old Presbyterian Meeting House; a circa1820-1840 building that was utilized as a contraband hospital during the Civil War; and the St. Mary’s Catholic Church, built in 1826 and expanded in 1856. 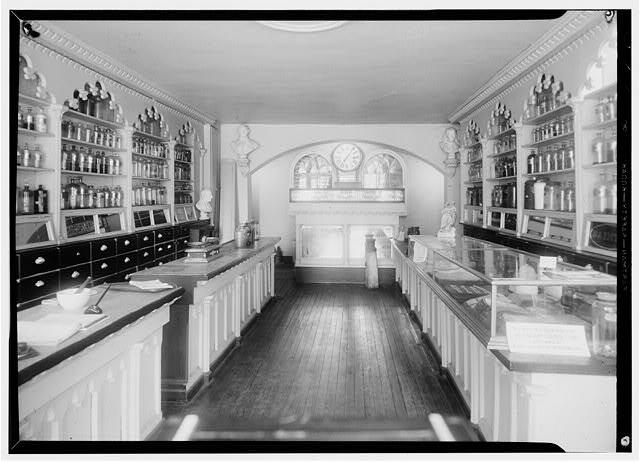 Antebellum domestic resources will also be highlighted, including late-18th-century mixed commercial/domestic buildings, which utilize a plan featuring a service wing that contains a public dining room. This tour focuses principally on the growth of the city after the Civil War and takes participants north, or “uptown,” into the Parker-Gray Historic District, which has over 900 contributing resources ranging from Greek Revival, Queen Anne, and Italianate to Colonial Revival and Art Deco buildings, with a period of significance from circa 1810 to 1959. Newly-emancipated African Americans settled in the largely vacant land located north of the existing city center, establishing their own cultural and religious institutions—many with ties to existing white institutions. 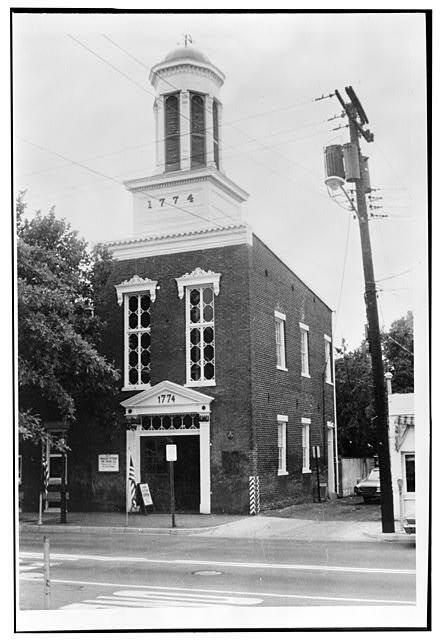 The Meade Memorial Episcopal Church on N. Alfred Street was established circa 1870 as the mission church for African Americans by Alexandria’s Christ Episcopal Church. Attendees will have the opportunity to see churches and domestic resources ranging from alley structures (circa 1850s Muirs Court) to rowhouses. 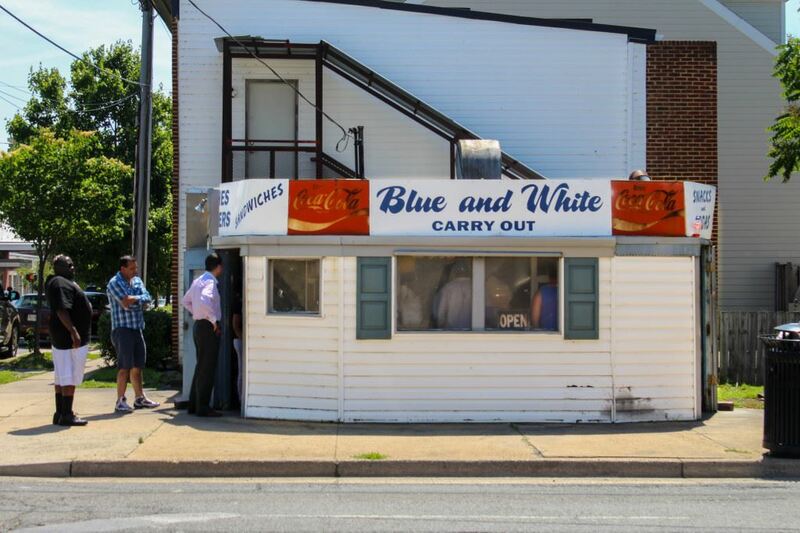 The circa 1940s Blue & White Carry-Out Eatery at the intersection of N. Henry and Wythe Streets is a great vernacular lunch option (and famously cash only!). The tour will also highlight 19th- and 20th-century firehouses that illustrate changes in fire safety techniques, and the resulting architectural responses to a changing firefighting force over the decades.